Endurance athletes have a number of challenges when preparing for competition. There is the sheer volume of training hours required for a four to six-hour event, but also how to manage intensity and fueling during workouts. Not surprisingly, performance is directly related to how well athletes understand their bodies’ metabolism and fueling needs, during training and competition. An important predictor of your ability to finish strong in longer races is how well your body utilizes fat as a fuel source. Understanding your metabolic rate and how to maximize metabolic efficiency is useful for any athlete, but particularly for those focused on endurance events. Fortunately for local athletes, Silver Sage Sports & Fitness Lab is equipped with the gold-standard in metabolic efficiency testing equipment and the science and knowledge to extrapolate and analyze the resulting data, to further focus your workouts and maximize your training investment. This data is valuable when properly implemented, meaning the individual’s results are combined with the individual’s fitness goals to create a training program that phases proper nutrition with appropriate training to maximize the metabolic benefits. During a long race, or even a long training session, it’s impossible to ingest as many calories as you’re burning. As a result, your body depends on breaking down fat to get more energy. “If you find yourself bonking during an event, or having gastrointestinal distress during races, our assessment will give you the information you need to improve your ability to utilize your on-board energy sources,” explains Silver Sage Sports & Fitness Lab Director Julie Young. 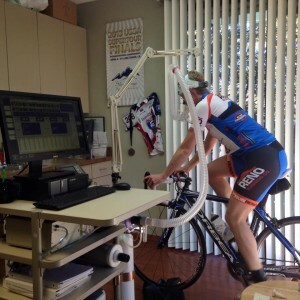 Professional XTERRA triathlete and professional mountain biker on the Sierra Endurance Sports Team, Suzie Snyder, gets the data she needs to maximize her training. In 2015, Snyder was having her best season yet as a pro, winning XTERRA New Zealand and the XTERRA East Championship. But then she fractured her pelvis, cutting her season short. After spending 9 months recovering, Snyder competed at XTERRA Oak Mountain in May 2016. She won handily and, according to Slowtwitch.com, held a women’s best 22:33 swim split followed by the women’s fastest 1:35:36 mountain bike split—2:28 faster than nearest challenger, Maia Ignatz. This year, Snyder also earned her professional mountain bike license by winning the first three national qualifying races she entered—all by significant margins. We can’t promise Suzie Snyder-level performance for all athletes who do metabolic efficiency, but we do guarantee that the data you collect will enable you to improve the way you train and perform. Click here to see a sample metabolic efficiency test. 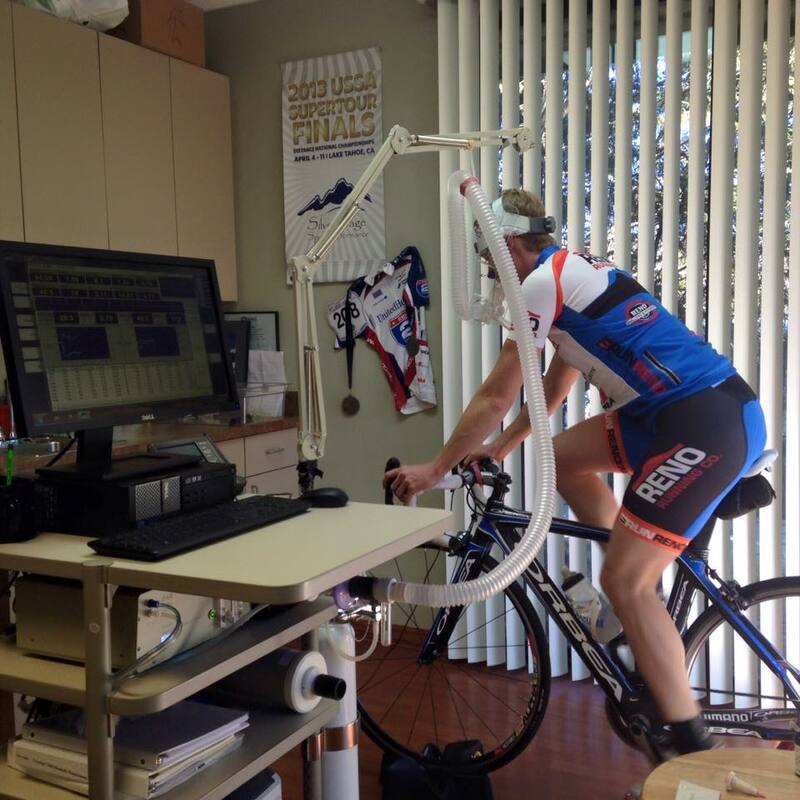 If you’re interested in finding out how this simple test can up your performance, call us at 530-448-0498.